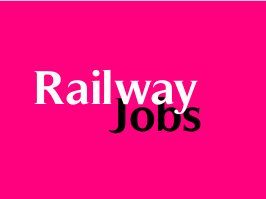 South Eastern Railway has published a Advertisement for below mentioned Posts 2015. Check below for more details. Venue : Office of the Chief Medical Director, South Eastern Railway, Garden Reach, Kolkata - 700043. Walk-in-Interview : 21-12-2015 at 11:00 a.m.